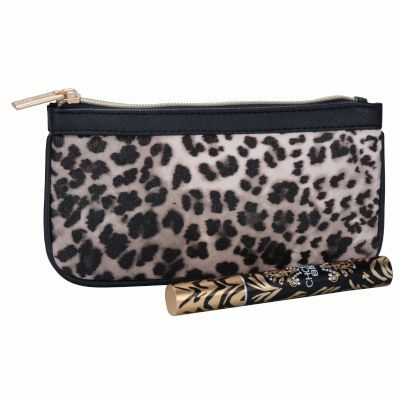 High Grade cosmetic bag, beautiful leopard printed bag. Single compartment with zippered closure. Small enough to keep inside the handbag. Available in other colors,of course the pattern. Welcome to order bulk for promotion.